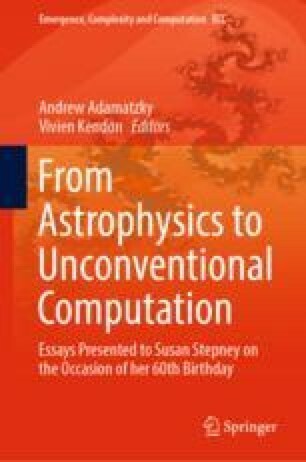 Susan Stepney has created novel research in areas as diverse as formal software modelling and evolutionary computing. One theme that spans almost her whole career is the use of patterns to capture and express solutions to software engineering problems. This paper considers two extremes, both in time and topic: patterns for formal modelling languages, and patterns related to the principled modelling and simulation of complex systems.